Fangs: Loth-Wolves have a mouth filled with sharp fangs, which do +1D damage when used to attack. Stealth: Loth-Wolves can become undetectable in the environment of Lothal, gaining a bonus 2D to sneak rolls even when running. Walk-through-space: Loth-Wolves have a means reminiscent of hyperspace travel and are able to enter the world between worlds as indicated by their ability to walk through space. Travelling vast distances across Lothal almost instantly using the caves beneath the surface of the world. Description: Loth-wolves were canine predators native to the planet Lothal. By the Imperial Era, Loth-wolves were widely believed to be extinct. 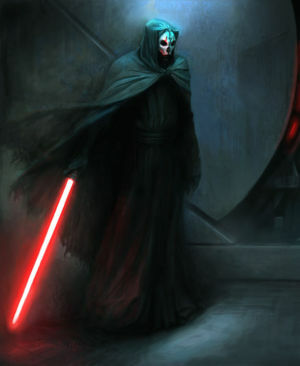 Loth-wolves had a special connection to the Force and Lothal, to which they acted as the guardians of the light side on the planet. 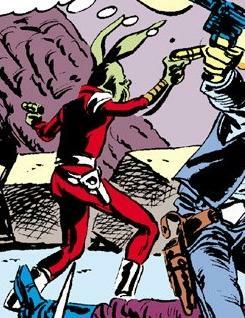 In 1 BBY, members of the Spectres rebel cell encountered Loth-wolves while undertaking an undercover mission on the planet for the Alliance to Restore the Republic. 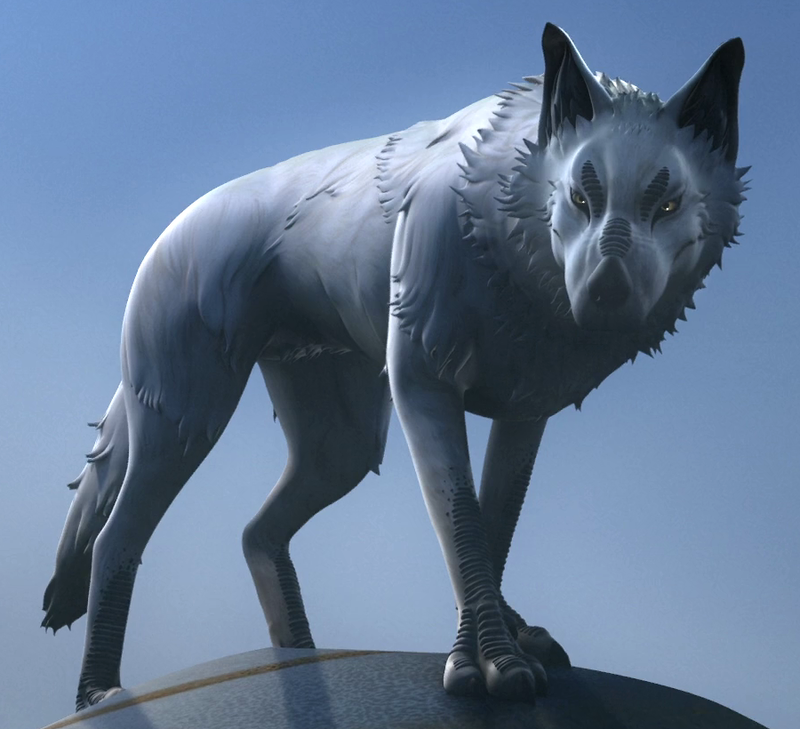 Loth-wolves were a canine species native to the planet Lothal. 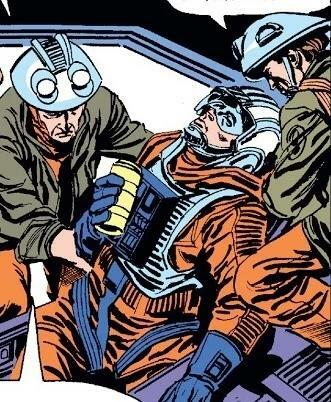 They came a variety of colors including white, black, silver Loth-wolves were sentient, and also capable of speaking Galactic Basic, although they did not speak often. They were strongly connected to the Force of Lothal, making them capable of remarkable feats. Loth-wolves were large creatures, taller than a Human. One individual, Dume, was abnormally large even by the standards of Loth-wolves. 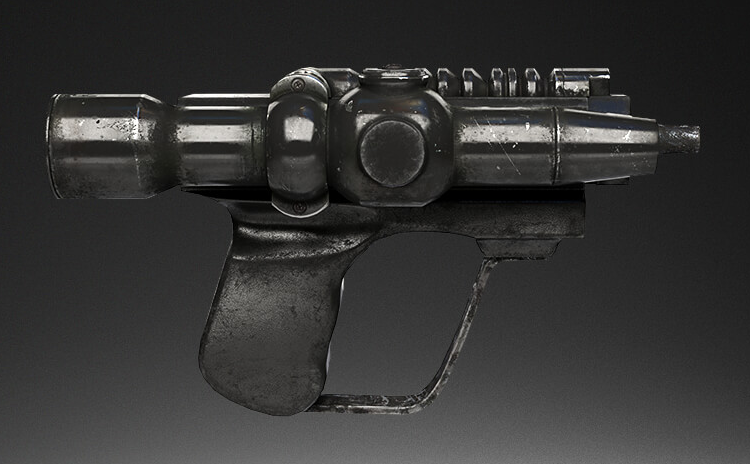 Loth-wolves were a concern for many of Lothal's early settlers, and farmers were known to carry blasters to protect themselves from creatures. They were depicted in cave paintings made by the ancient people of the planet, and were named in a Lothalian children's rhyme. By the Imperial Era, Loth-wolves were widely thought to be extinct as they had not been seen for over a hundred years. During the Clone Wars, Anakin Skywalker, Obi-Wan Kenobi, and Ahsoka Tano passed by a depiction of a loth-wolf while on Mortis.